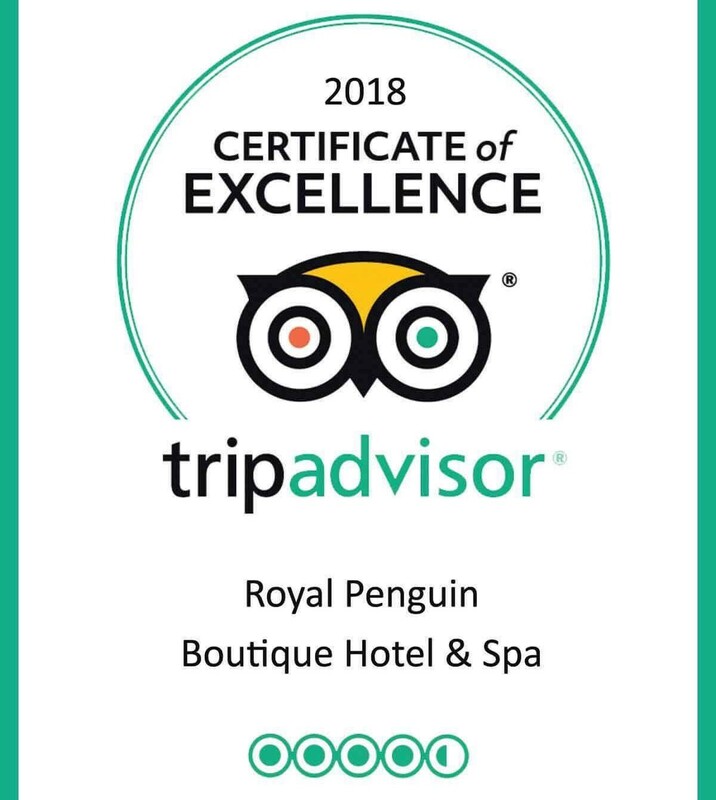 We have exciting news to share. 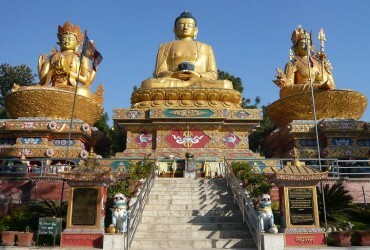 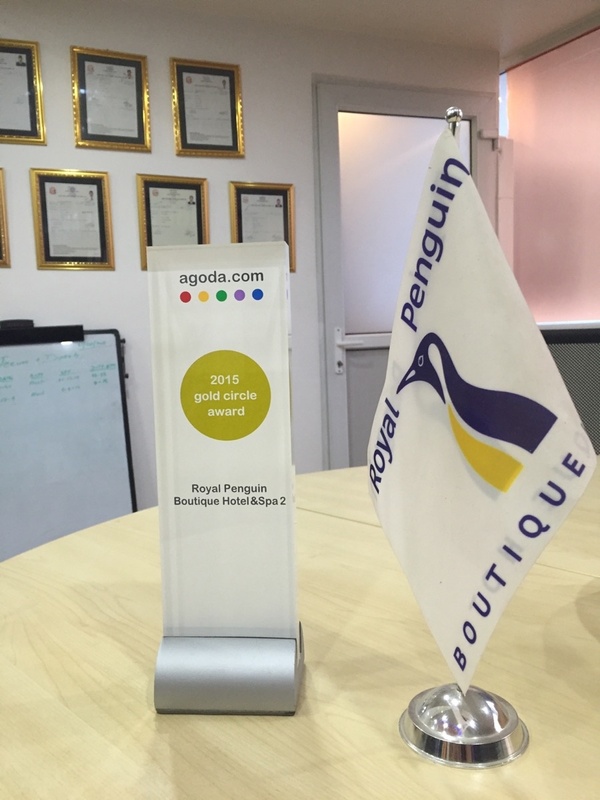 After winning awards from the Tripadvisor, our hotels and restaurants have been awarded by agoda.com and booking.com. 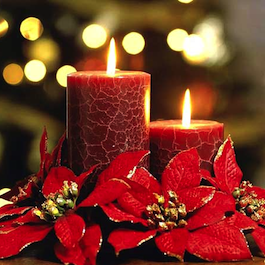 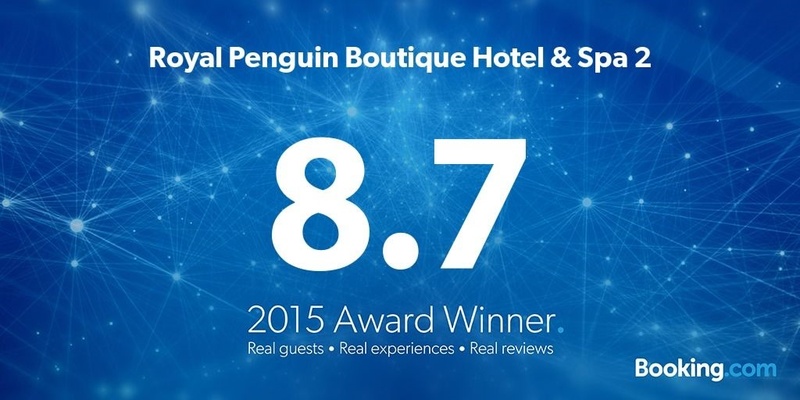 We were presented such prestigious awards based on the guest ranking, reviews and bookings. 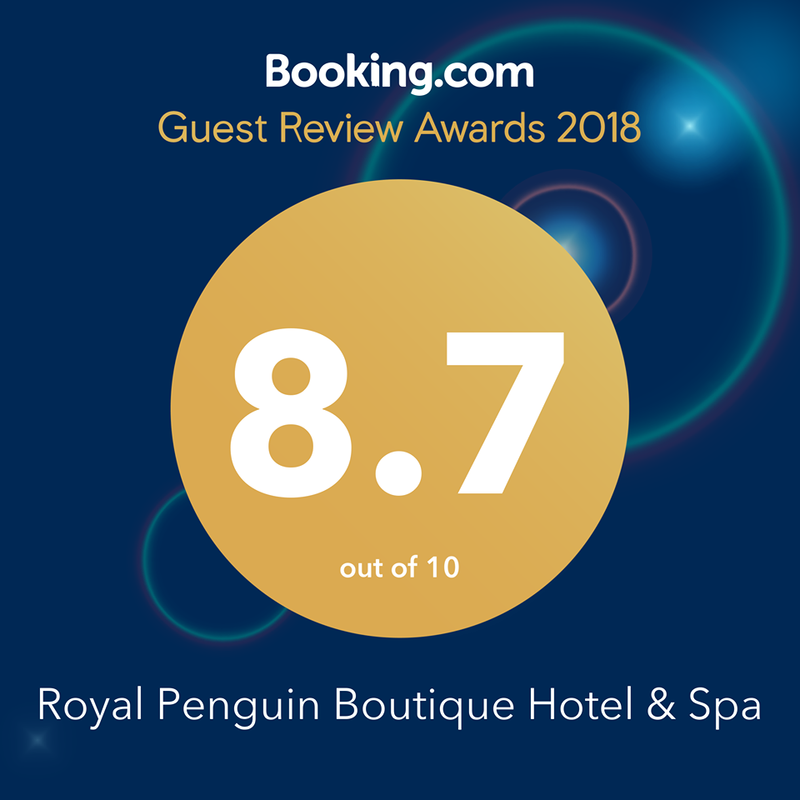 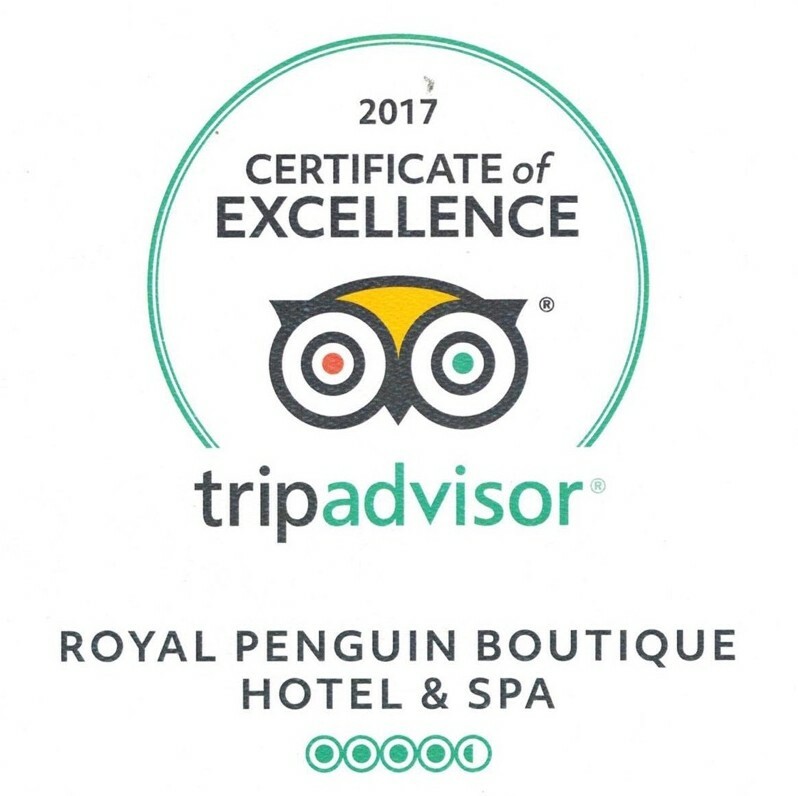 Royal Penguin Boutique Hotel and Spa (P2) was declared winner by the booking.com with 8.7 points while Royal Penguin Boutique Hotel (P1) came close with 8.3. 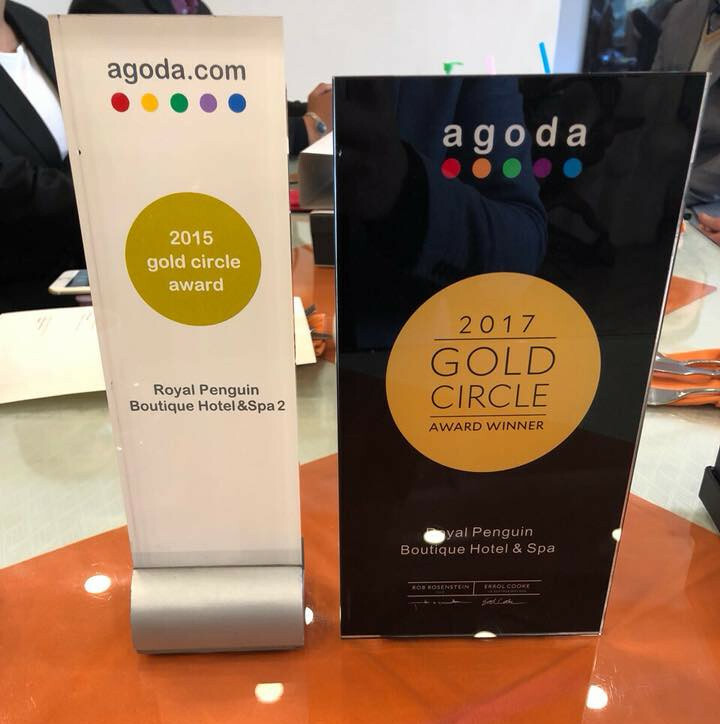 Likewise, our hotels and restaurants won &apos;gold circle award&apos; by agoda.com. 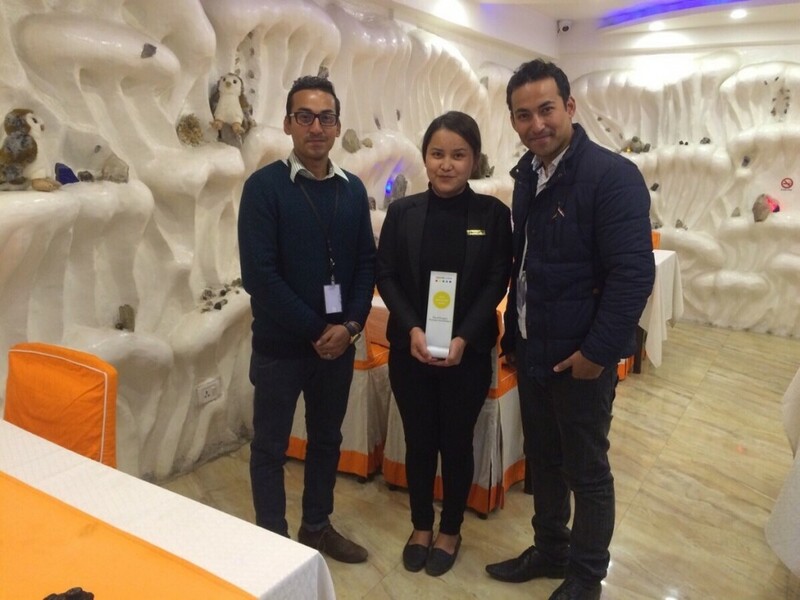 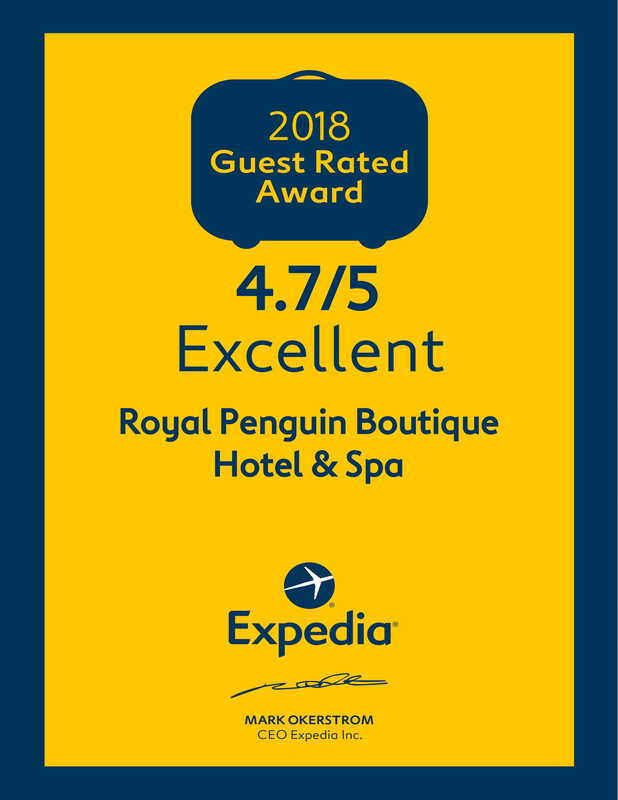 We thank all our valued guests for their generous reviews and our wonderful staff for their dedication in making Royal Penguin one of the best hotels in Kathmandu.